I am an igneous petrologist who uses field, analytical, modelling and experimental tools to understand the formation of magmatic rocks on Earth and other terrestrial planets. 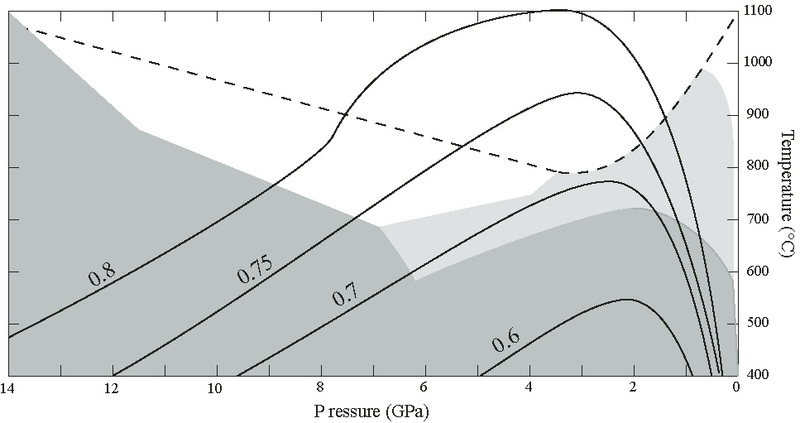 Central to my research is the use of phase equilibria to quantify magmatic processes. 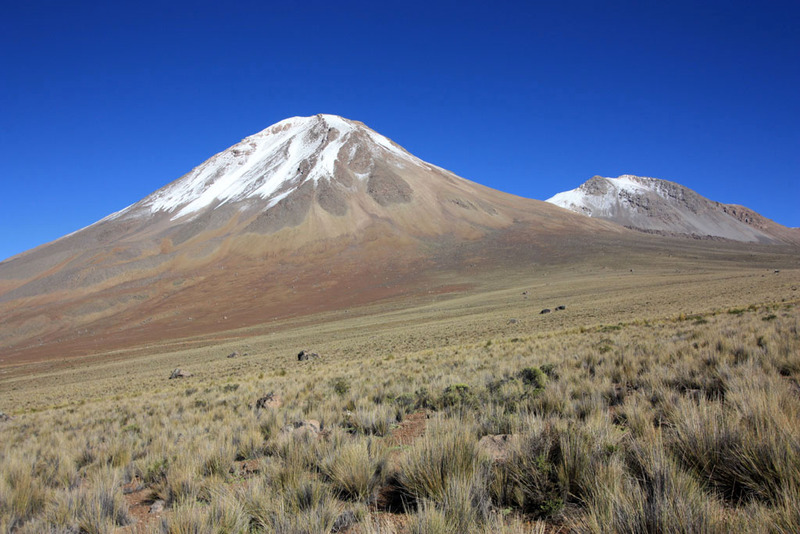 I work on mantle melting, core formation, the architecture of volcanic systems, and early planetary differenciation. I am also interested in trace element partitioning and thermodynamic modelling. My goal is to develop accurate thermometers and barometers that can provide critical information for models of magma chambers and lava flows. 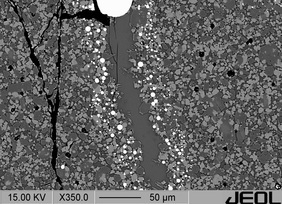 Of particular interest is the potential of amphibole-based barometry for the petrologic imaging of silicic magma chambers (Cappadocian ignimbrites in Turkey, Sancy stratovolcano in Central France, Tutupaca and Yucamane volcanoes in South Peru), and the use of liquid thermometry to monitor cooling of lava flows. 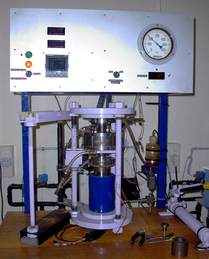 Ongoing experimental projects are aimed at understanding the influence of water on melt composition and degree of melting in the mantle. I am developping new melt extraction techniques dedicated to hydrous experiments in order to analyse medium- to low-degree melts of the mantle. I am particularly interested in the position of the solidus in water-undersaturated and water-saturated systems, and the relationship between water content, melting temperature and melt fraction. I developed new techniques to obtain Pt partitioning data at oxygen fugacities relevant to core formation processes, while overcoming the "nanonuggets" effect. Recent developments indicate that Pt dissolves in an anionic form in silicate melts, and we are investigating the nature of the dissolved species and its consequences on the partitioning data. The ultimate goal of this project is to quantify the amount of late addition ("late veneer") of oxidized and hydrous material during planetary formation. Planetary bodies in the outer solar system likely accreted "wet", i.e. in the presence of large amounts of water. Experimental phase relations combined with thermal modelling helps understand the fate of water during the early stages of planetary differentiation. Previous work will be expanded and applied to the "Ocean World" moons of the giant planets. 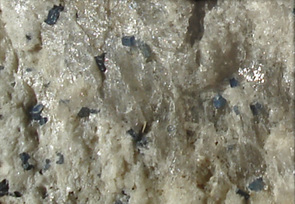 Sapphire-bearing syenites are a rarely sampled component of alkaline magmatic series, however, the frequence of xenocrystic sapphires in alkaline provinces indicate they might be more abundant at depth. We use a combination of petrology, mineralogy, geochemistry, geochronology and experimentation on a series of exceptional samples from the French Massif Central to understand the origin of sapphire syenites and their significance in the framework of alkali magmatism. I have been using and maintaining piston-cylinders for the past 19 years. Although they are my favorite high-pressure, high- temperature devices, I also use one-atmosphere gas-mixing furnaces, and internally and externally heated pressure vessels. 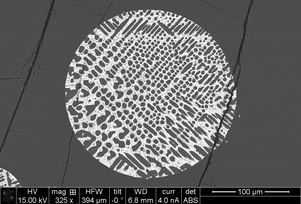 Most of my analytical work relies on in-situ major element analyses by electron microprobe (EPMA). 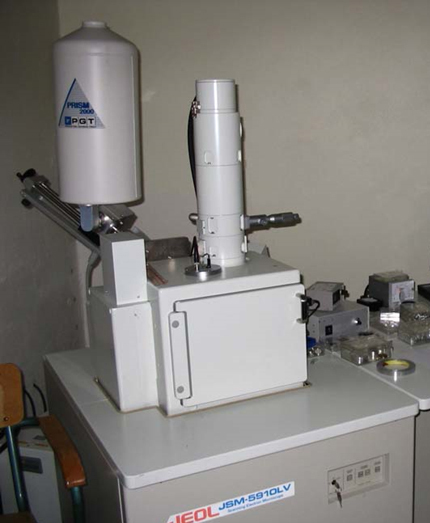 I also use scanning electron microscopes (SEM) for high-resolution images, and Laser Ablation ICP-MS for trace element concentrations.